Students will read books on their reading level (assigned by their classroom reading teacher) then take AR tests to earn points. Individual students will work to earn points by passing tests. 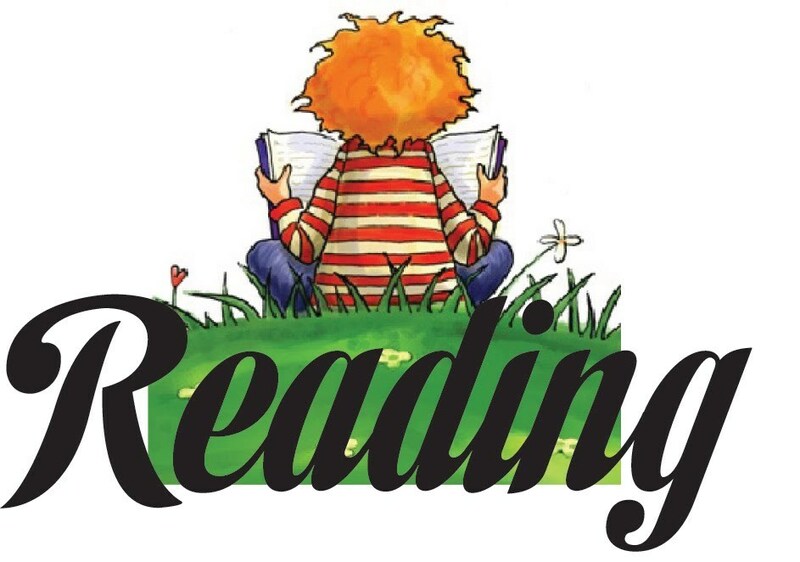 Teachers will also be reading and testing! Approximately once a month students will have the opportunity to spend their points in the AR store. Please use the links page on the right to log into Home Connect to view your child's progress. You can help by encouraging your child to reach their reading goals. Look to the right to see our list of reading levels with the corresponding color dot. This will help you and your child select a book that is on the correct level. Our students will be working very hard this year to earn their rewards for reaching their goals. Thank you for supporting our students with their reading goals.